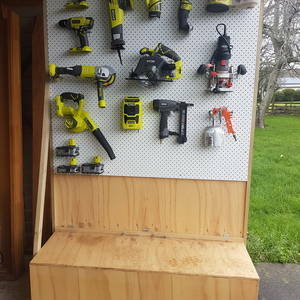 Needed to get my tools in order .... Made this mobile tool station with bin at the base for my tool box and larger tools. It's on casters and gets rolled from project to project! 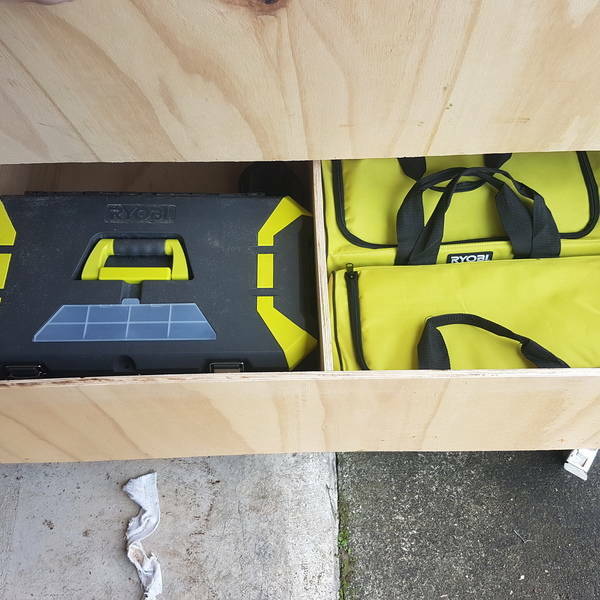 This tool station provides the perfect amount of organization, and it looks great too!! Hello, the awesome thing about this concept is as you add more tools you can rearrange the way they hang to fit more. Tools are just hanging by standard pegboard hooks from the hardware store. Thanks for the info, looks like I could incorporate some of your ideas into my shop. Happy Building! 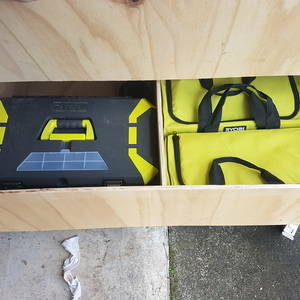 Needed to get my tools in order .... Made this mobile tool station with bin at the base for my tool box and larger tools. 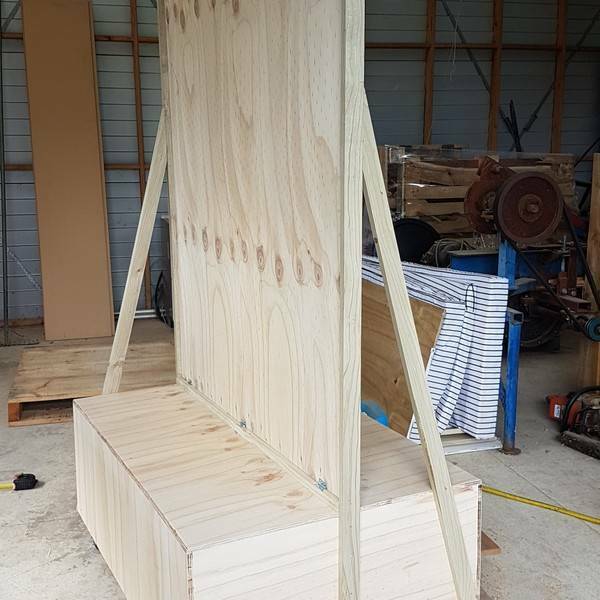 It's on casters and gets rolled from project to project!